Blue Cross and Blue Shield of North Carolina Foundation funded eight grantee partnerships in North Carolina to improve food systems in order to increase access to healthy, local food in their communities.  Healthy Places by Design (then Active Living By Design) provided resources and support to these partnerships, which focused on rural areas or low-income communities in urban areas of the state. Conducted ongoing site visits and needs assessments to ensure the learning network activities meet the needs of the overall grantee portfolio. Lead the development and implementation of annual two-day learning network convenings to provide technical assistance in relevant content areas (like communications and sustainability) as well as opportunities for peer-to-peer learning and networking. Connecting individual grantee partnerships with experts and resources that are part of Healthy Places by Designs’s broad network (e.g., the American Planning Association and other professional organizations and other communities with demonstrated success in specific food systems strategies).